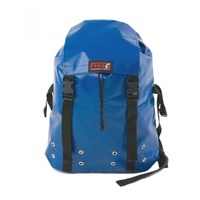 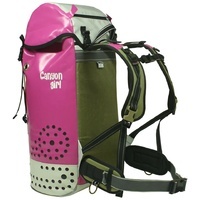 The Chichin is a technical backpack from the Canyon Girl range. This backpack has an anatomical design specifically created for women, i.e. 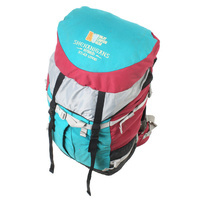 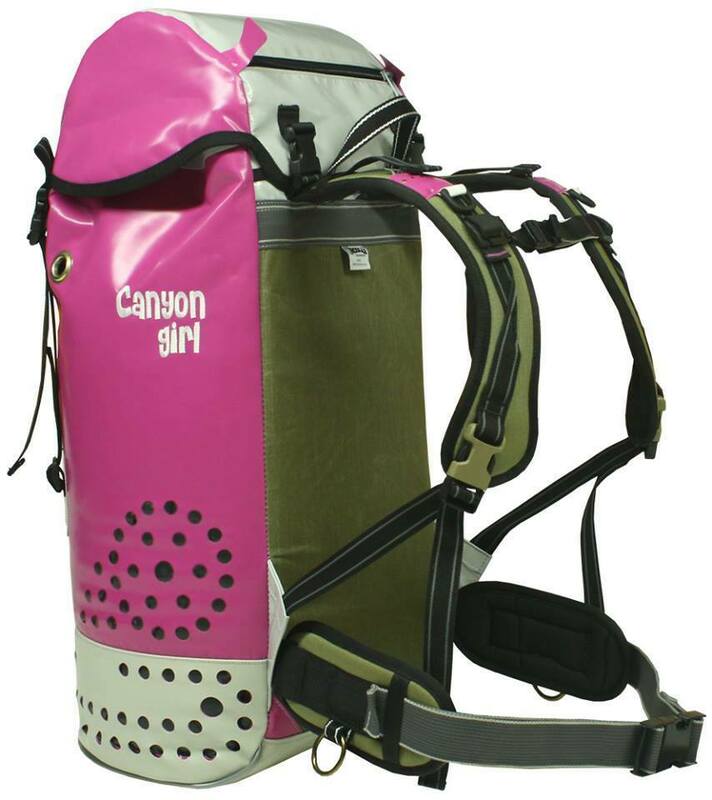 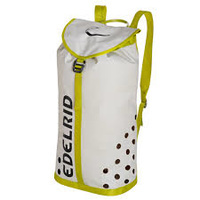 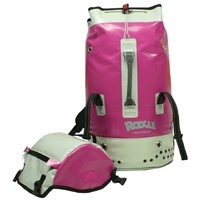 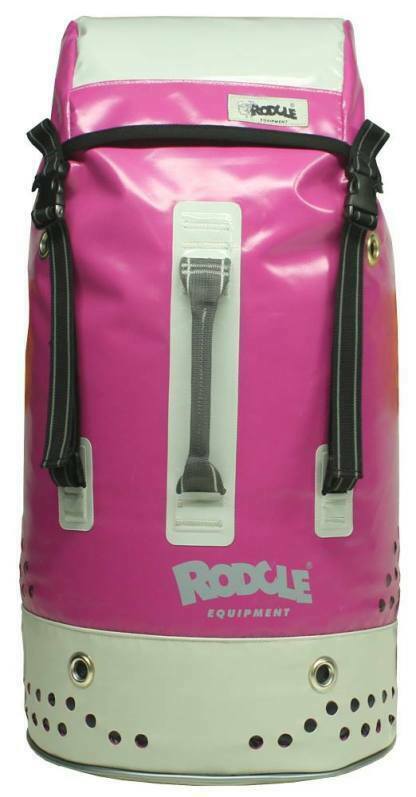 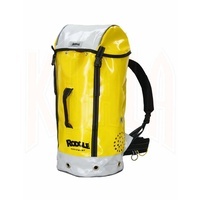 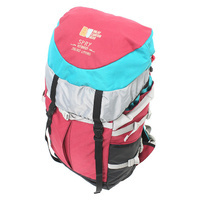 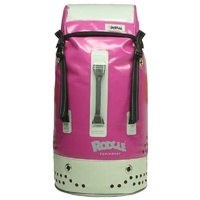 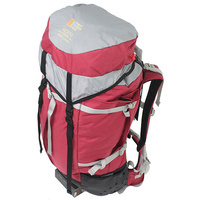 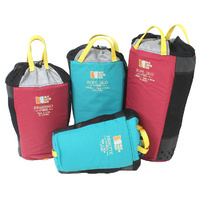 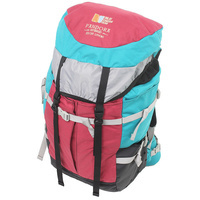 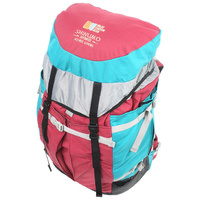 the shoulder straps of the pack are placed slightly closer together to accomodate female canyoneers. 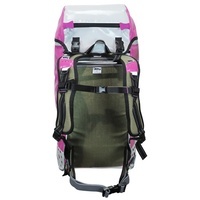 Oscillating lumbar support to adapt to the female hip.